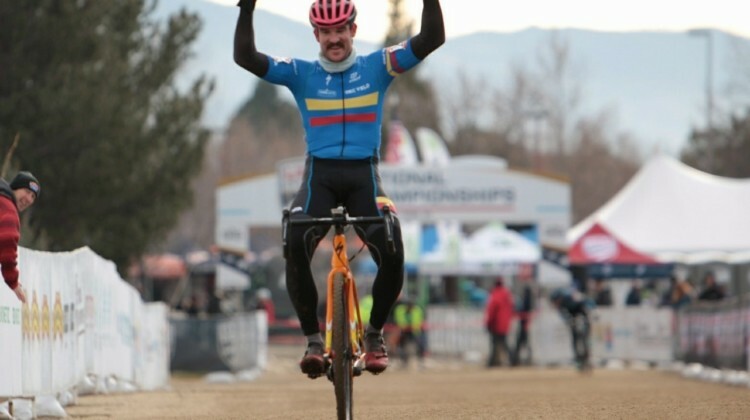 Emilio Cervantes picked his spot and attacked on the last off-camber to win the Masters 55-59 race in Reno. 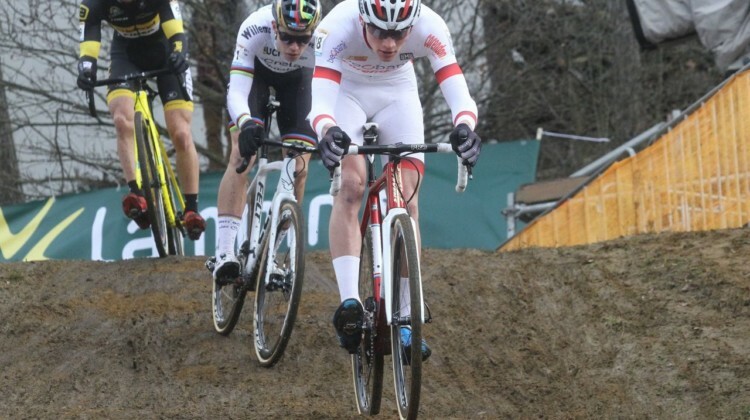 Get the full story from the exciting race. Kevin Day made his move on the Belgian stairs and held off Caleb Thompson to win the Masters 35-39 at the 2018 Reno Nationals. 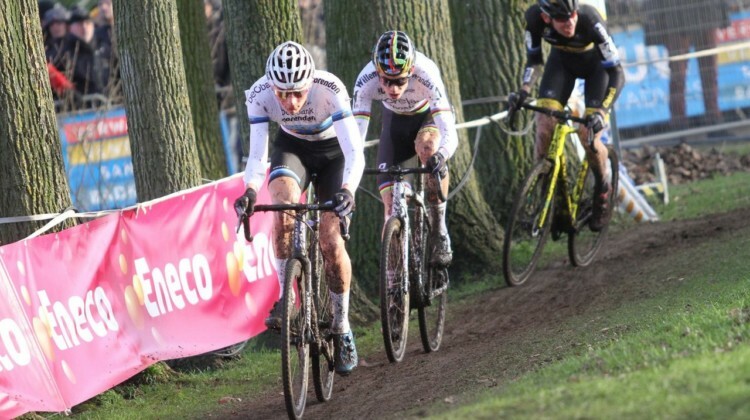 Get the full story in our race report. 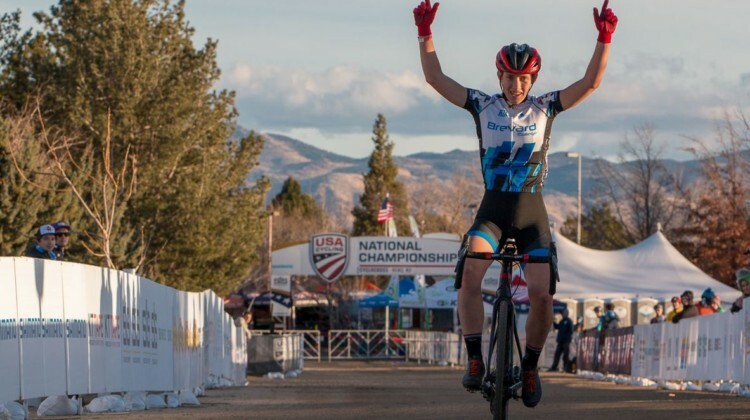 Henry Nadell used some help from teammate Stephan Davoust to win the Collegiate Varsity race at the 2018 Reno Cyclocross Nationals. Get the full story. 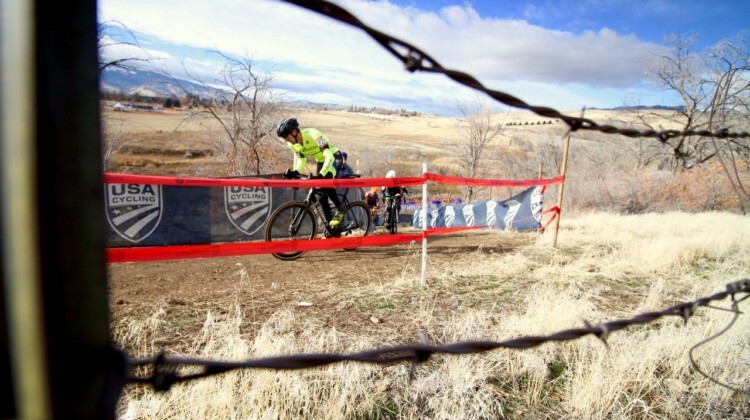 Eric Brunner led the charge in the 2018 Collegiate Club race at Reno Nationals. 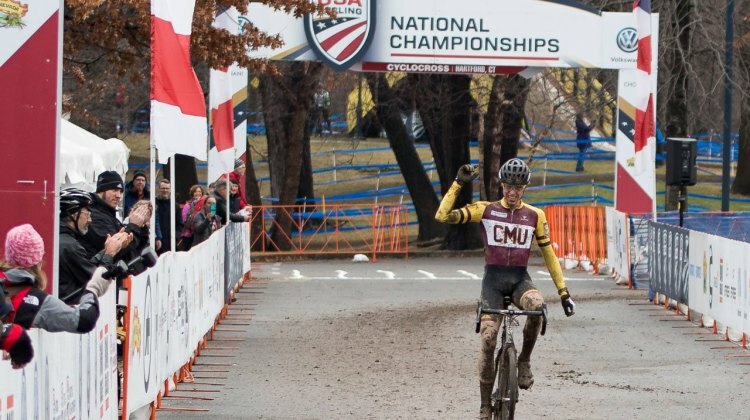 His Colorado-Boulder teammate Grant Ellwood took second. 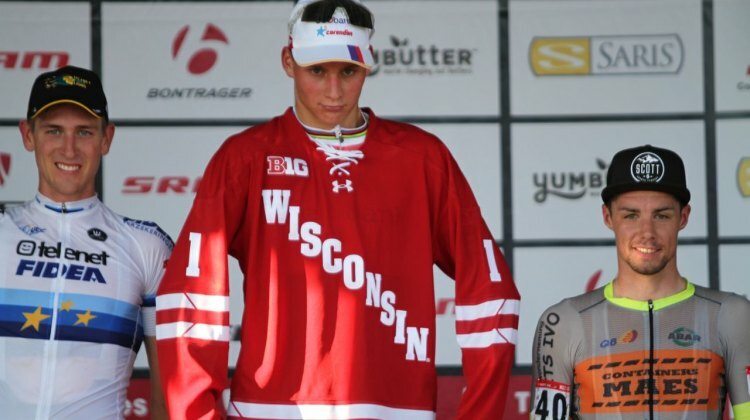 Get the full story of the week’s opening race. 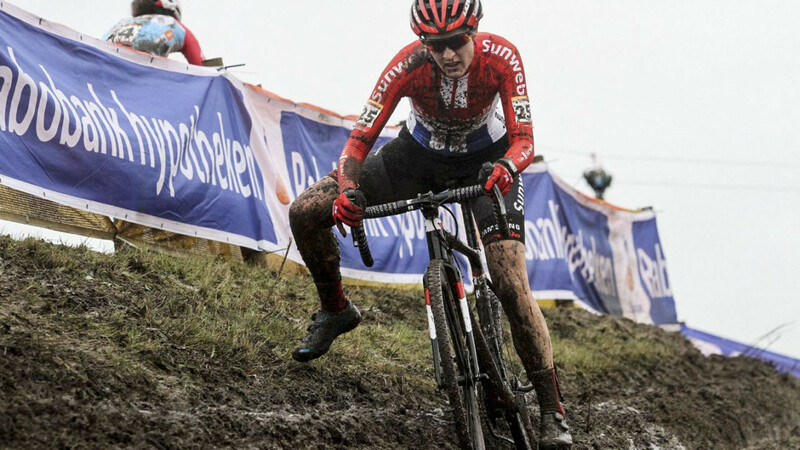 Mathieu van der Poel has been utterly dominant on the ‘cross course in 2017. We look at his memorable season in our final Year in Review segment. 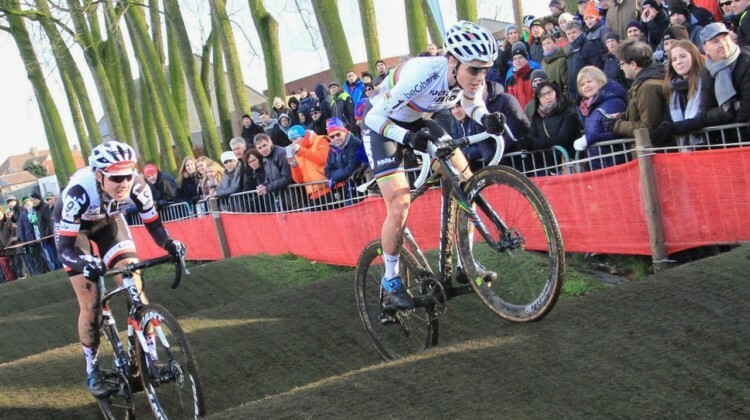 Sanne Cant reestablished her sand supremacy under the lights on Saturday at Superprestige Diegem. 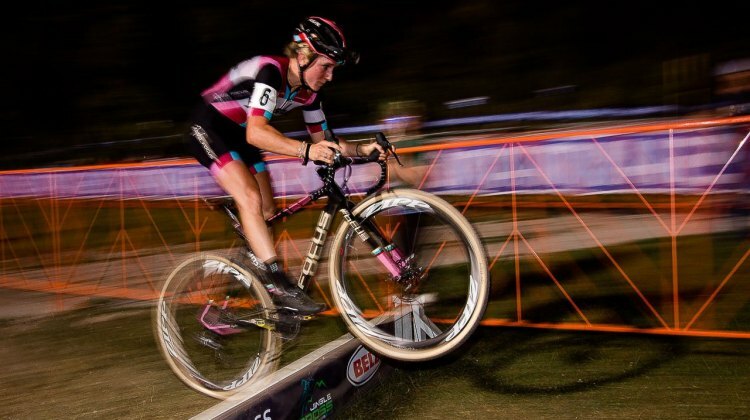 Get the story of her latest win in our race report. 2017 was a big year for Ellen Noble, Kaitie Keough and Katie Compton, Noble has started the #bunnyhopthepatriarchy movement and there is still some way to go for equality. 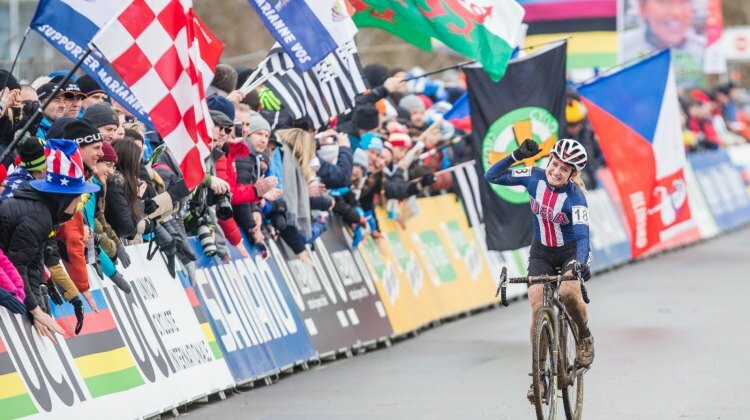 We look at the year in Women’s cyclocross in our Year in Review. 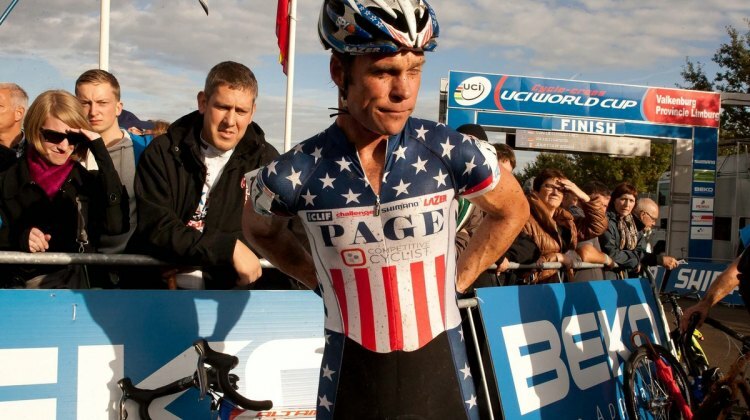 Two cyclocross GOATs in Jonathan Page and Todd Wells announced their retirements this year. We look back at their legacies in this Year in Review. 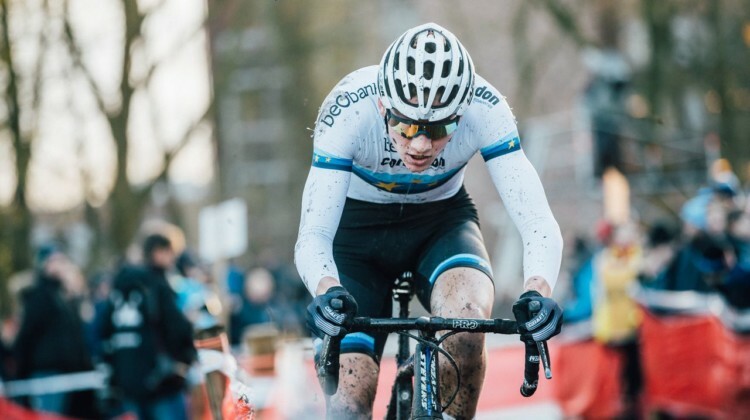 Mathieu van der Poel has a new contract and he rode like the investment was a wise one at the 2017 DVV Trofee Azencross. Get the story of his latest dominant win. 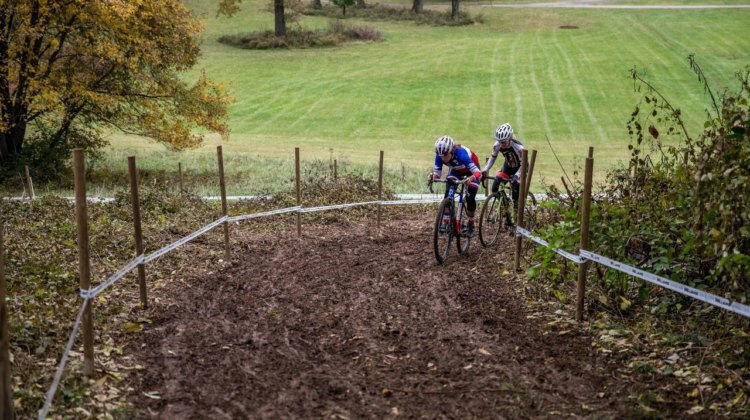 Sanne Cant tried a different solo approach to win the 2017 Azencross in Loenhout. 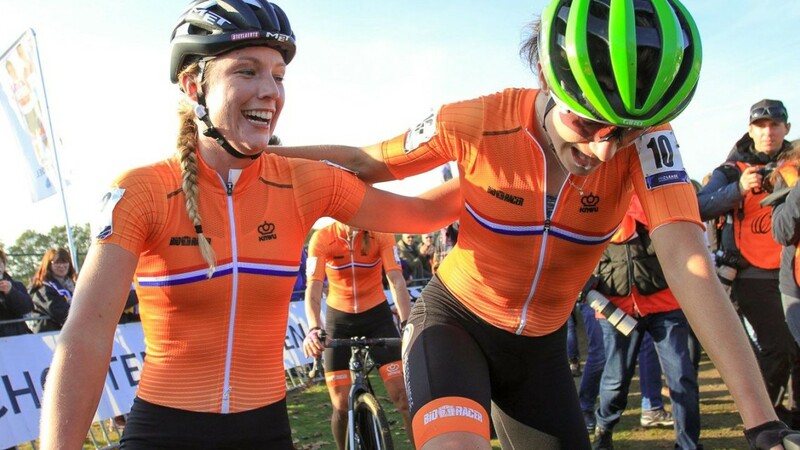 Lucinda Brand and Katie Compton podiumed. 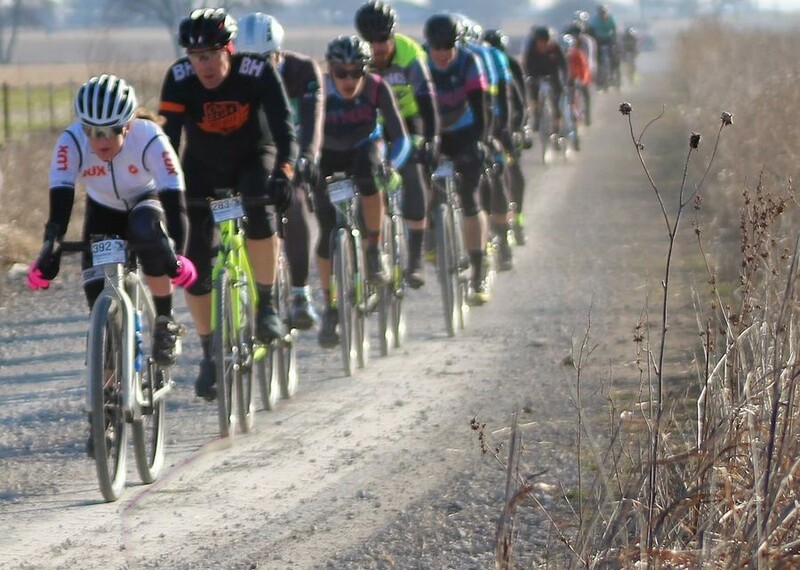 Get the details in our race report. 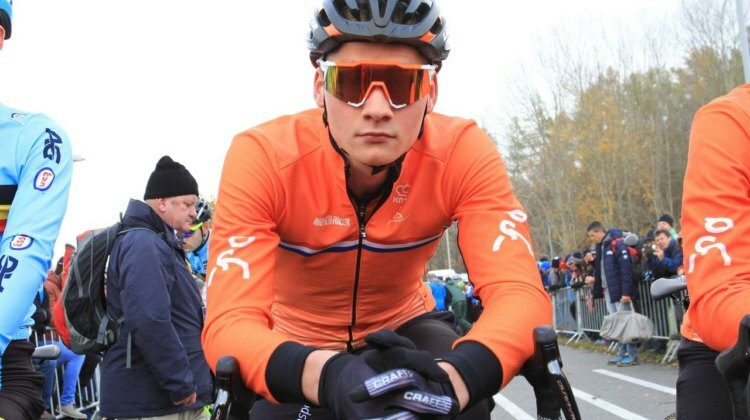 Mathieu van der Poel is sticking with ‘cross and targeting the 2020 Olympics, Nikki Brammeier has started the Mudiiita ‘Cross Project and more in our latest Rumors & Rumblings. 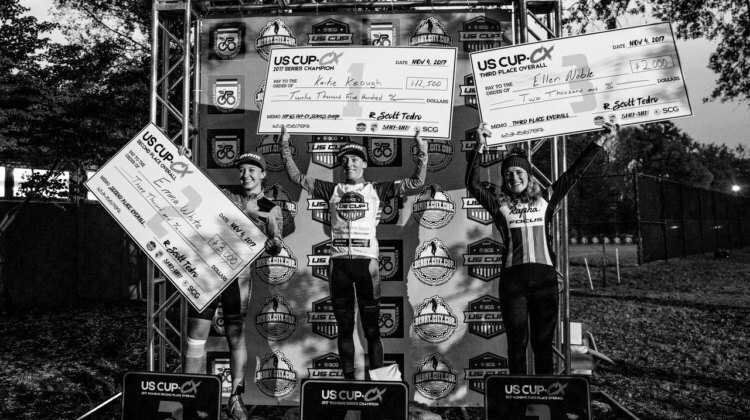 Ryan Trebon and Scott Tedro brought a series back to U.S. cyclocross with the US Cup-CX series. We look back at the series’ first year for this Year in Review segment. 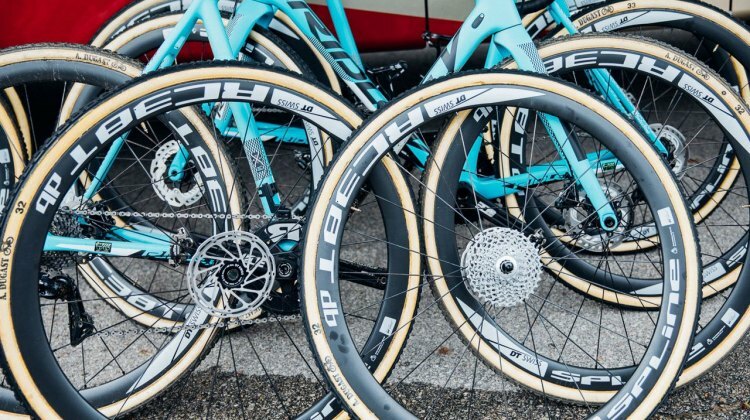 The new World Cup Waterloo at Trek Bicycles included a new change: equal payouts for women and men. Trek’s leadership on the issue of equal pay is the latest entry in our 2017 Year in Review. 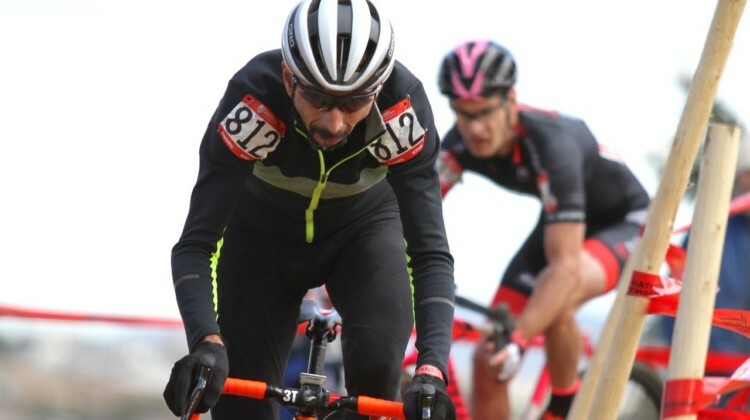 Cycling legend Steve Tilford was tragically killed in a car crash in April 2017. 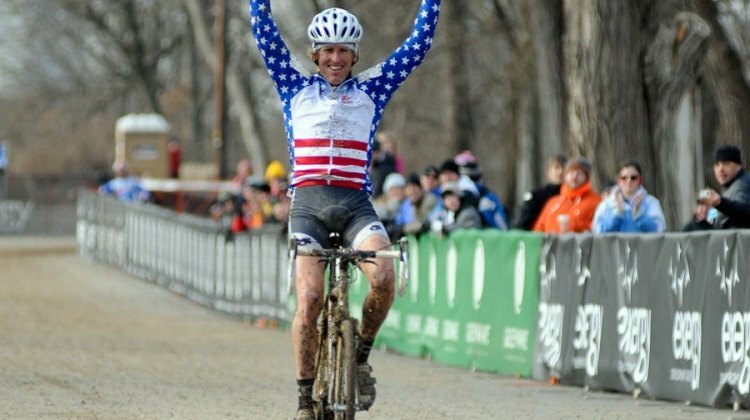 We remember his contributions to cyclocross in our latest Year in Review. 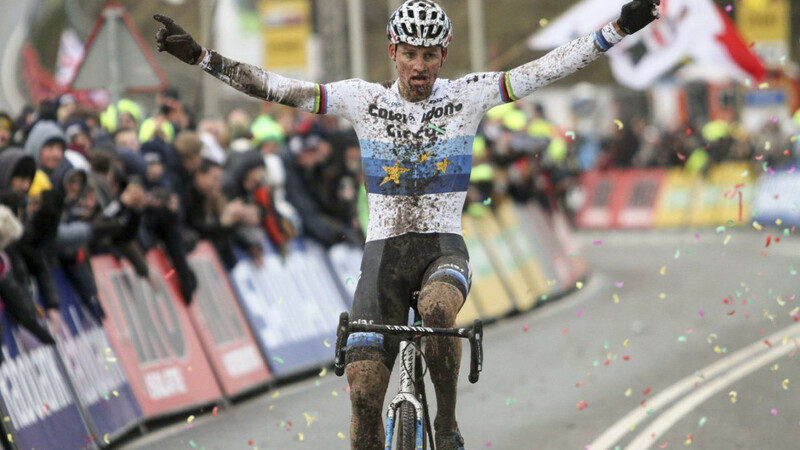 When Wout van Aert invites you to Spain to train, the decision to go is a no-brainer. 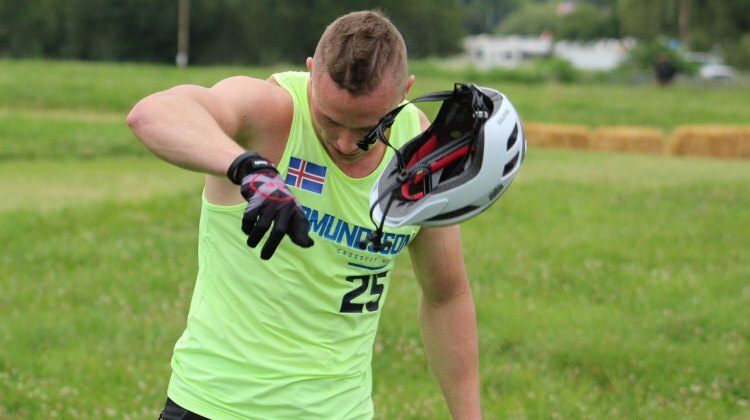 Stephen Hyde talks about his experience riding with the World Champion in the middle of the 2017/18 season in this interview. 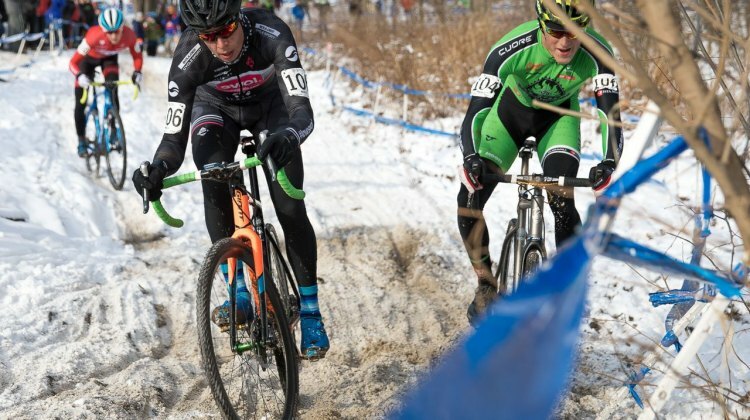 The 2017 cyclocross season kicked off with bike racing at the CrossFit Games in Madison, Wisconsin. 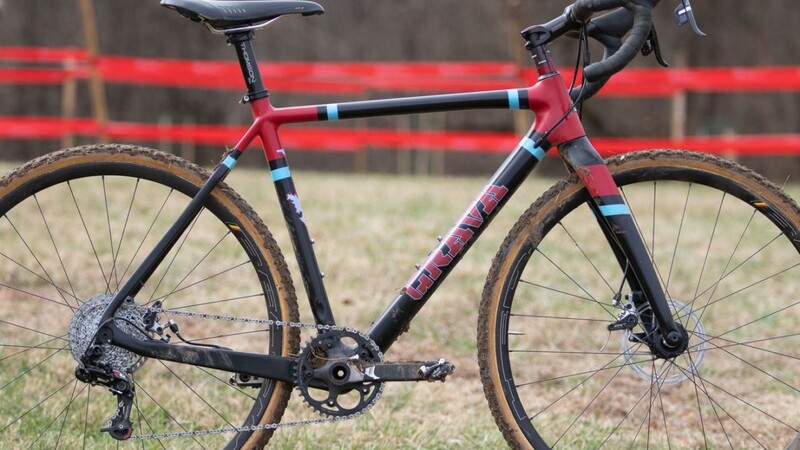 We look back at the sand, barriers and unorthodox ‘cross bikes from the August event in our latest Year in Review. 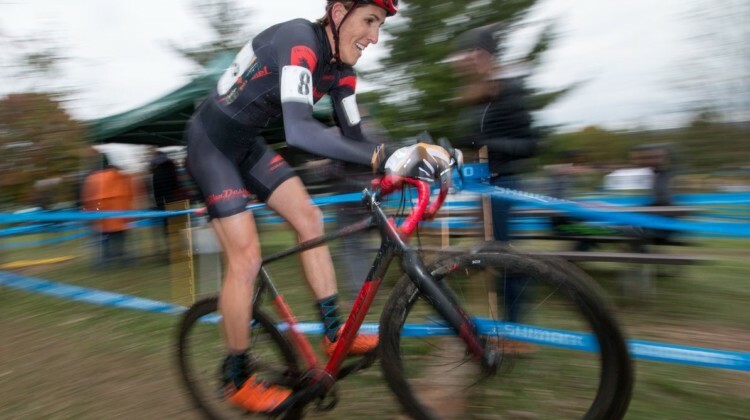 Sunny Gilbert of Van Dessel Racing is a biochemist during the week and a cyclocross star on the weekend. 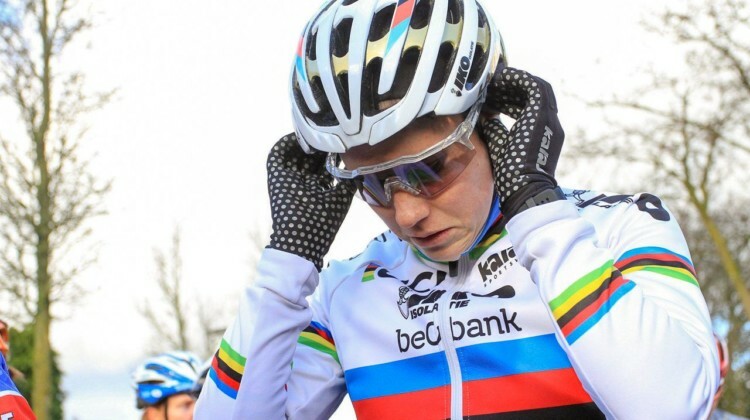 Find out how she works hard to be successful at both in this feature story. 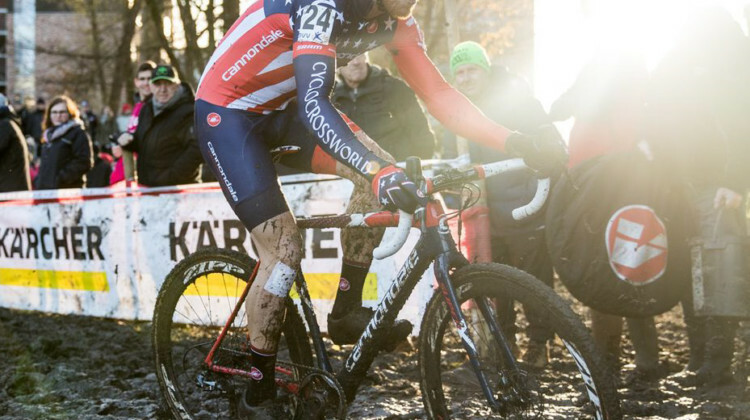 After years of discussion, U.S. Cyclocross Nationals are moving back to December in 2018. We take a look at how the move happened in our Year in Review. 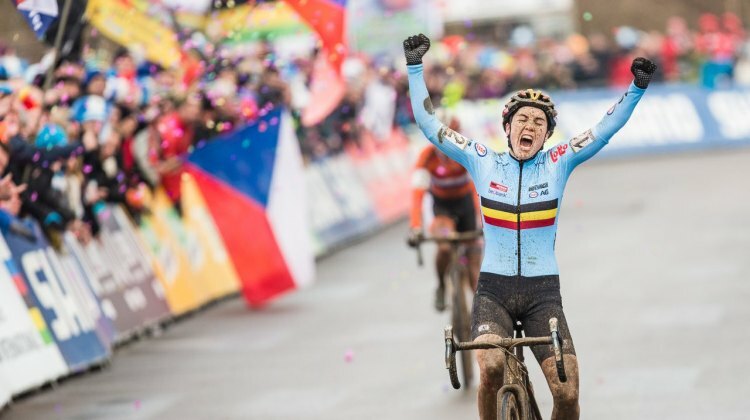 Sanne Cant dreamed of winning a world championship since she was six. 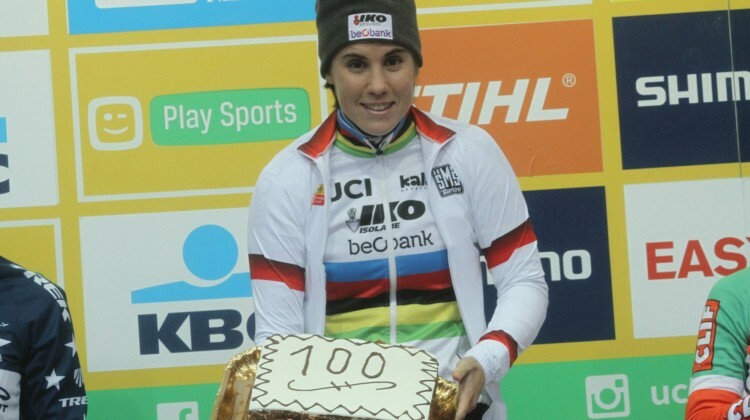 At Bieles in 2017, her rainbow dream was fulfilled. 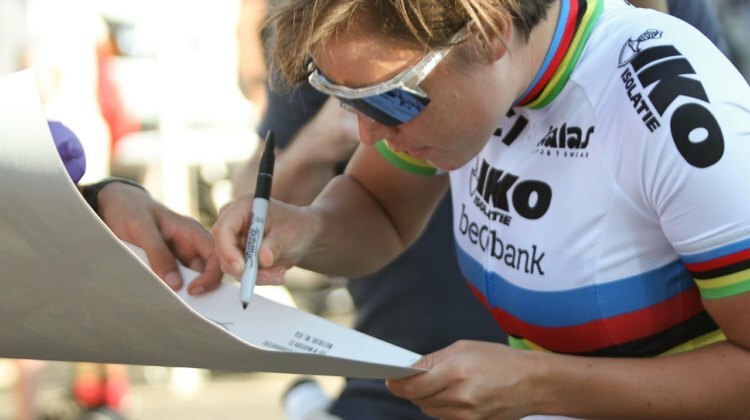 Cant edged out Marianne Vos is a race for the ages. We take a look back in our year in review.